Emart has totally new approach for boosting sales in lunch hour by using QR codes. 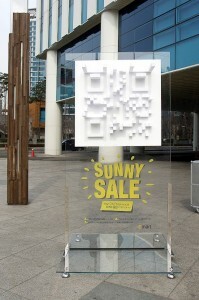 The artwork expands a concept of QR code from digital 2D image which is composed of 0 and 1 to analog 3D figure which has width, height and depth. 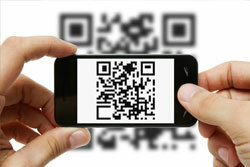 It makes the code created by the installation unique in other general QR codes and brings the attention of many people. Combinations of black and white pixels are replaced to the depth of the figures in the installed artwork creating shadows with the sunlight. After the guy who has made a QR code haircut here comes a man that has QR Code Tattoo, but the difference is that he is offering it up to brands and businesses as a sponsorship package. The highest advertising bidder can have own content linked to this rather crazy young man’s arm. Watch the video below and find out more info here. Starbucks SRCH was a two-week scavenger hunt in partnership with Lady Gaga. 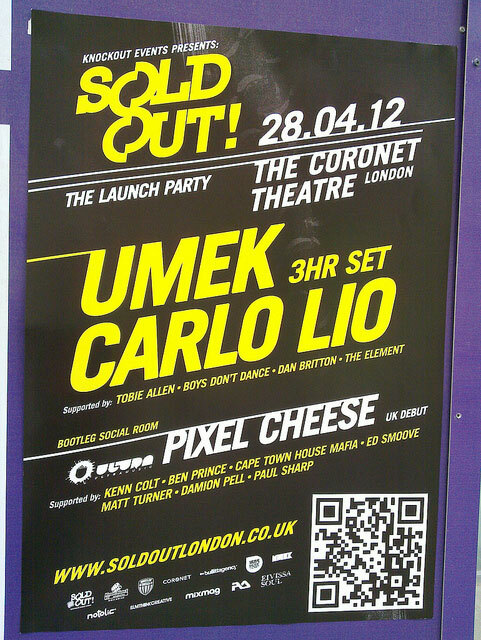 It started with a cryptic QR code, and led players through a series of cerebral and digital clues. Participants visited blogs and Starbucks digital properties to decode messages that involved math, logic, reading, and pop culture. We are very happy to present you the latest update of YouScan.me. 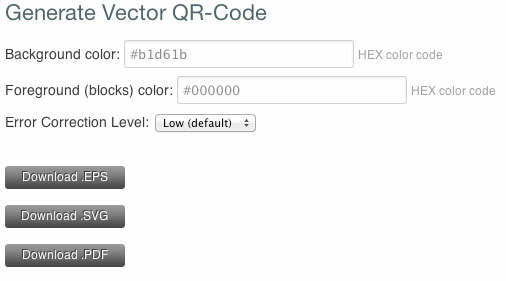 As always we are trying to make handling QR codes easier and now we give you the option to download Hi-Res Vector files of your QR codes. When you choose to Download your code you can now choose between vector .EPS .SVG or .PDF file formats which are ideal for hi-res printing. There are options to put custom colors to the background and foreground (blocks) to fit your desired needs of placement. 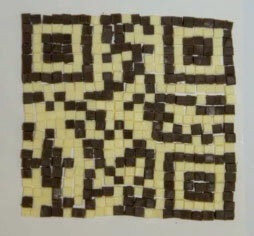 Here is video made by YouTube user decocookie showing how to make home made QR Code chocolate. It has encoded romantic message which you can see after scanning the code. Watch the video below and do it for yourself if you want. 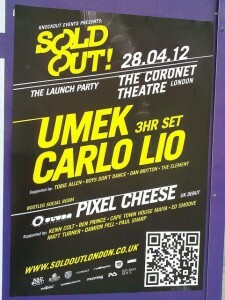 We are happy to see that Knockout Events’ flyer for Sold Out event on 28.04.12 @ The Coronet Theatre, London is featuring large and easy to scan QR code. When scanned it leads you to their site ( which is non mobile formatted for pity, check out our tip about mobile content ) featuring Carlo Lio welcoming note. We are very happy to announce you that YouScanMe is now available in Russian and French. We welcome all Russian and French users to switch their language settings and use our QR code generator in native language. You can select your preferred language from the upper right corner of the site and for your convenience we will remember you choice and all page you view will be in this language. You can always change your selection and use YouScanMe in whatever language you want.